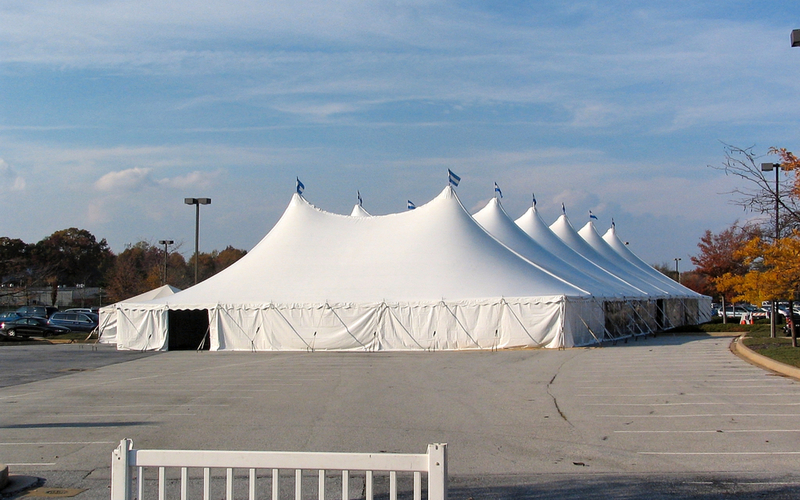 Tents For Rent is ready to serve your needs large or small. 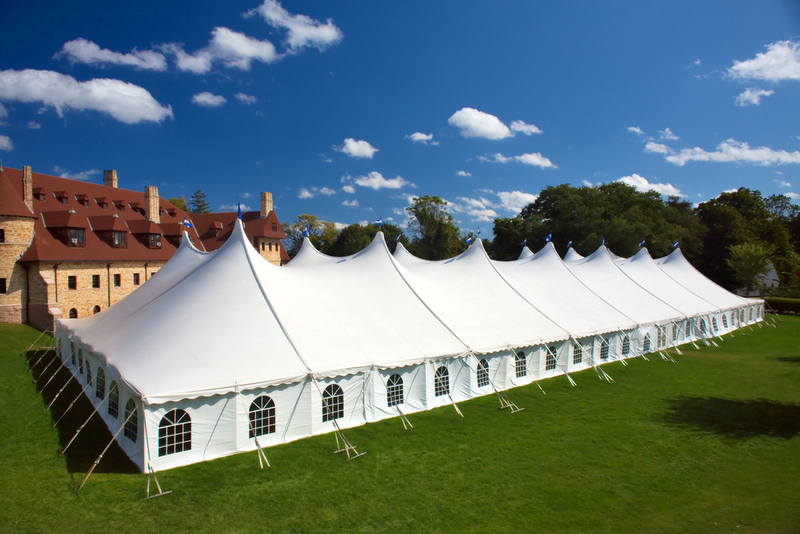 We have provided tents and other rentals for all types of outdoor events since 1972. 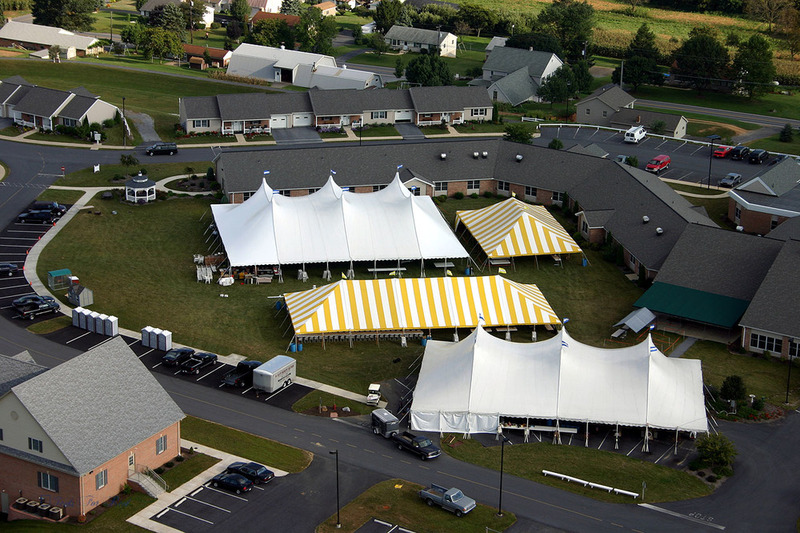 We also have a large inventory ready to assist in natural disasters for temporary housing, dining halls, disaster response, environmental cleanup and more. 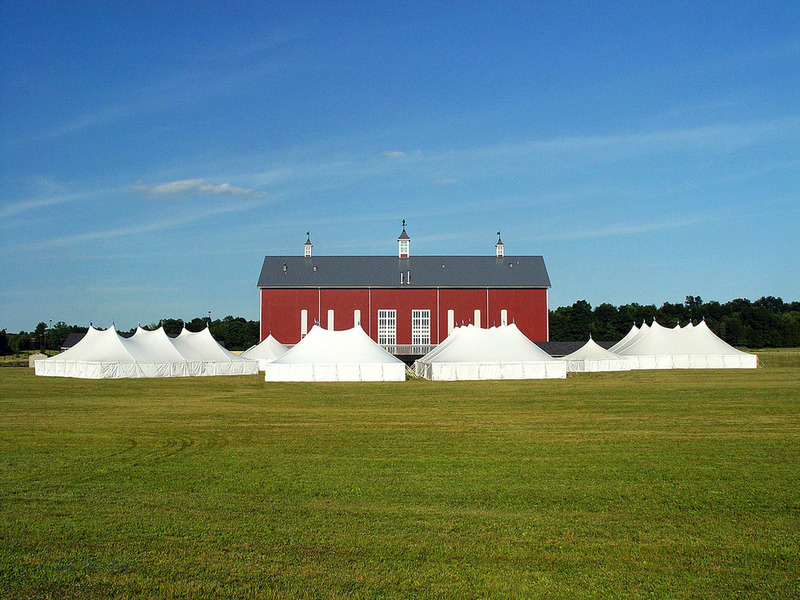 We have experience providing protection for government VIP's such as the POTUS. Please contact us for more info.